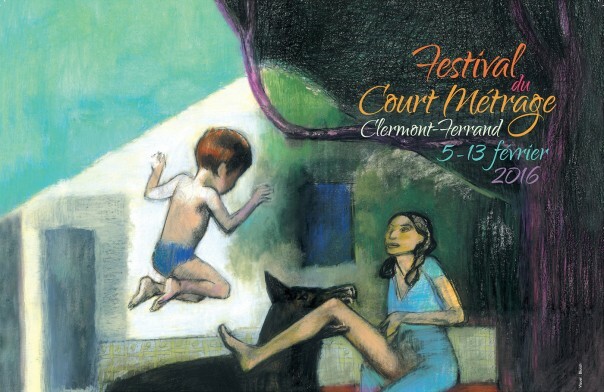 For my new job at shnit International Short Film Festival, I’ll be in Clermont Ferrand from the 6th to the 10th of February 2016. It’s a great place to discover short films and meeting filmmakers from all over the world. For more details check their website.